The spectacular Birthday Wishes collection is a unique and exclusive birthday wishes range. 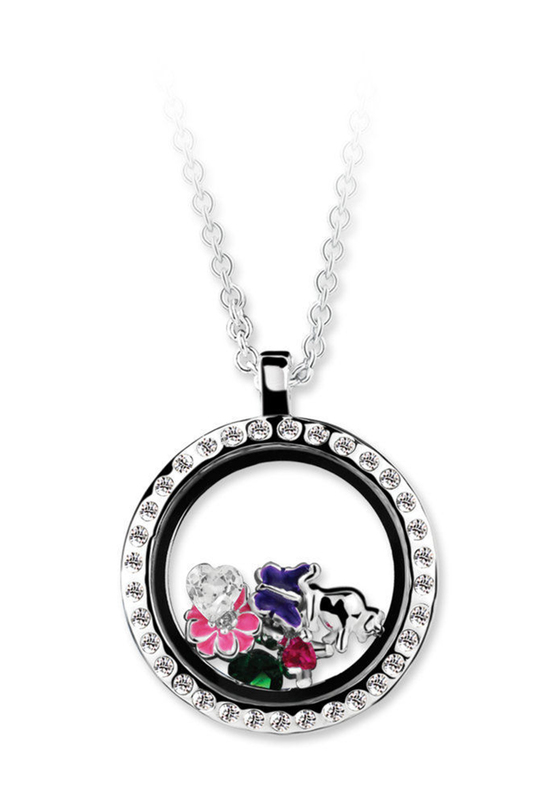 The collection is composed of 12 individual pendant lockets, each comprising of the relevant Zodiac symbol, the birthstone and 3 wishes: Good Fortune (Butterfly), Joy (Flower) and Friendship (Teddy Bear). A distinctive gift, designed to become a real keepsake to be cherished . 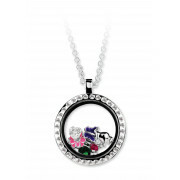 Locket is 35mm in length and 30mm in width and is suspended on a 500mm adjustable chain.